Can you believe Instagram has been around since 2010? It one of the best social media platforms for almost any type of business. But it is especially useful for visual artists, because of how it's set up around a grid of images. Have you ever wondered how those Insta pros always seem to make it look so fun and easy? Well, I have just the article for you. 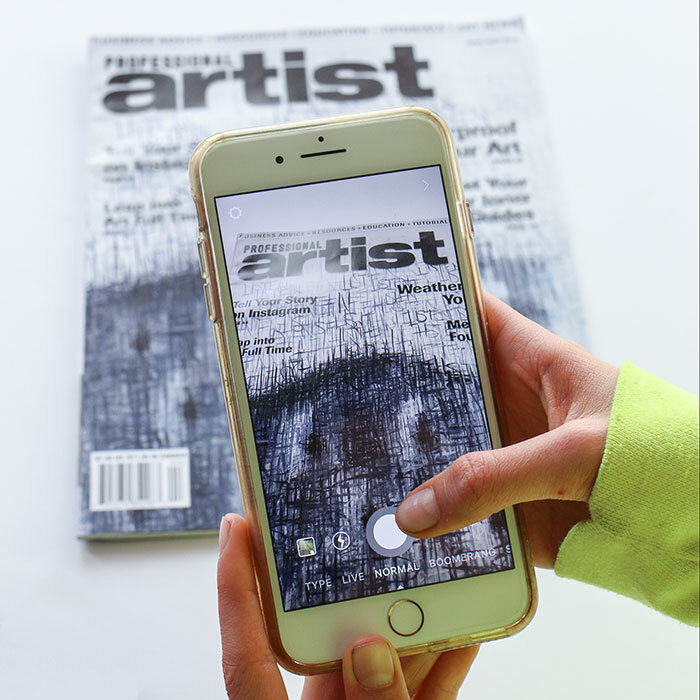 My artist artist friend and Instagram pro, Miriam Schulman has written an informative Instagram article for the April 2018 edition of Professional Artist Magazine, "How to Tell Your Story on Instagram". You don't even need to be an artist to benefit from this helpful guide full of dos and don'ts of marketing on this very popular social media platform. Miriam interviewed 3 different artists @lisacongdon @hnicholsillustration and me @blendastudio all with different viewpoints. In the article, we share our secrets on how to create a successful storytelling Instagram feed. Be sure to pick up your April edition of Professional Artist's Magazine. You can read parts of the article or order your copy of the magazine HERE. If you have questions about Instagram, ask in the comments below and maybe I (or another reader) can help answer it. Or maybe you have a great Insta tip. Let us know in the comments.